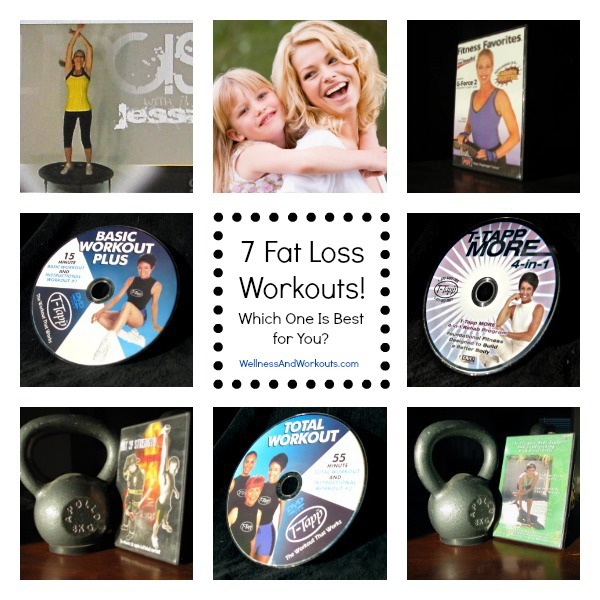 Fat loss workouts that allow for the fastest fat loss may not be what you would expect. If your weight loss workout plan includes mostly cardio, I need to let you in on a little fat loss secret. Building muscle is a key, often overlooked, component of weight loss workout plans. Because muscle tissue burns calories at a higher rate than fat, muscle gain = fat loss. Naturally, this is because muscle tissue is a terrific fat burner for quick weight loss. Often, many women opt for fat burning workout routines that are very low-intensity, such as walking, which will help you get slimmer if done long enough and often enough. Leisurely walking is a great way to spend quality time with your friends and family, or even alone or in prayer. 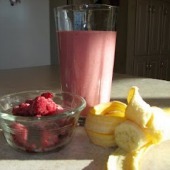 It can be a wonderful supplement to your weight loss pursuits. It is great for getting some sun, so your body can make vitamin D. And it is the recommended exercise by Dr. Natasha Campbell-McBride, for those on the GAPS Diet. But this may not be the most time efficient way to slim down. If you already have a successful walking program and are happy with your results, then keep going. Do what works for you. But if you want to speed up your results, and save time, keep reading! Of all workouts, one of the best fat loss workouts that can provide astonishing results quickly is the T-Tapp Total Workout. Some women have lost up to two dress sizes in just two weeks with this workout! This was my main workout that I used to lose 41 inches in my first several months with T-Tapp. The T-Tapp Basic Workout Plus is also a terrific weight loss workout plan that takes only 15 minutes per day. This is the workout that got me started with T-Tapp. It is one of my all time favorite workouts, the one I have done the most in the past few years. Why? 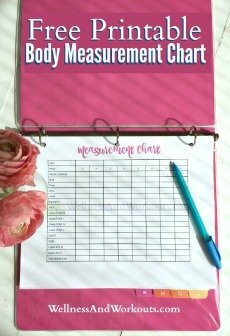 Not only is it one of the best 15 minute workouts available, but the longer I use it, the less often I need to use it to continue to lose more inches, and/or maintain results. An ideal weight loss workout program for women who have more "years on the calendar" or more weight to lose, or have just been sedentary for a while is the T-Tapp More Workout. In addition to helping your immune system and exercising every cell in your body, doing rebounder exercises is another very effective and time efficient way to reduce fat. A good rebounder workout can also get your lymphatic system moving, which has a cleansing effect on your body. Rebounder workouts work all the muscles in your core, even when you are not doing a specific ab exercise. 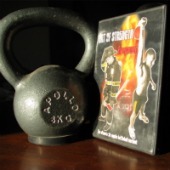 From the research I have done, I have come to the conclusion that there is probably no form of exercise that comes close to the fat burning power of kettlebell workouts. 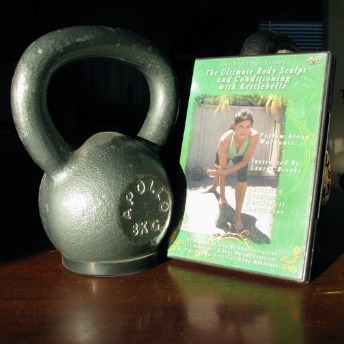 One study done by Voropayev in 1983, showed that people who did regular kettlebell workouts were able to lose up to 1% body fat per week with kettlebell training. Talk about fat burning workouts! "What is a kettlebell?" you might be wondering. A kettlebell looks something like a cannonball with a handle attached at the top. It is made of iron, and is sometimes covered with colored vinyl or paint. Kettlebell exercises involve swinging, lifting and moving one or two kettlebells in ways that work different areas of the body. Because of the strong need to keep your body stabilized when using kettlebells, a good overall kettlebell workout takes the place of dedicated ab workouts. It is a great way to work your core muscles. And it does not take very many kettlebell sessions to feel a big improvement. You will feel your abs getting harder right away! And, of course, to get the best results from your fat loss workouts, it is a good idea to eat a fat burning diet which incorporates fat burning foods, such as coconut oil and pastured animal products, etc.